The return of Copeland is one of the most talked about happenings in alternative rock this year, and today fans got another taste of the new music that will soon be unleashed on the world. We still have more than two months until the October 31 release date of Copeland’s first independent release, but this afternoon we got a small taste of what is in store when a clip titled “Disjointed” found its way to YouTube. The video, which can be found at the end of this post, features fifteen seconds of music while images from the band’s time in the studio flash across the screen. It’s just enough to get you excited, but not enough to know where the song is going. Check it out, below. 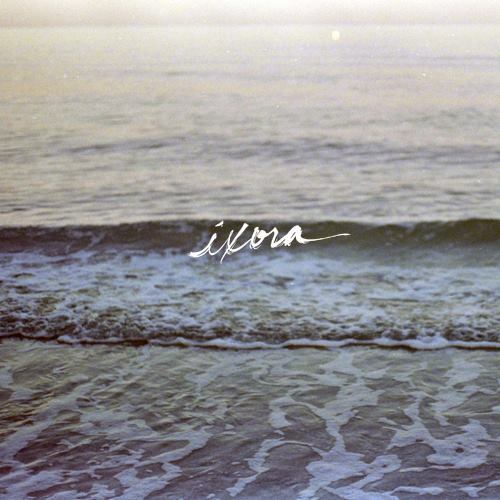 Pre-orders for Copeland’s new album, Ixora, are available now on the band’s official website.